Greetings! We hope you and your bees have been having a great summer! This months meeting has been moved to August 22nd ( the 4th Monday), we apologize for any inconvenience this may cause. Hudson Valley Hives and the Olive Library would like to invite you to its ribbon cutting ceremony being held that night at 6:30 p.m. ( just prior to the meeting) for the completion of their very own observation hive on display. Blake Overton has built and installed the observation hive as his Eagle Scout project. It would be wonderful if we could have our members attend this ceremony, the more the merrier! Hope to see you there. 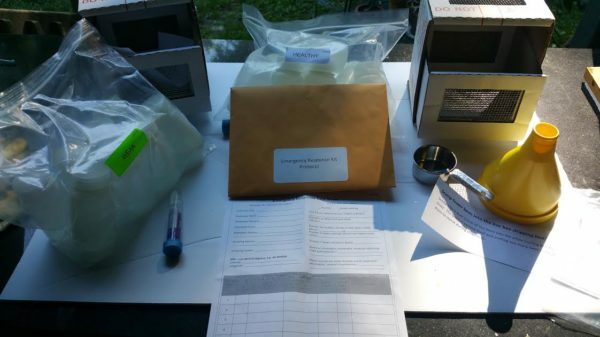 WEST SHOKAN >> The Olive Free Library will unveil its new honeybee observation hive at a special ceremony on Aug. 22 at 6:30 p.m.. The hive was built as an Eagle Scout project requirement by Blake Overton, a John A. Coleman High School senior and a third generation beekeeper. 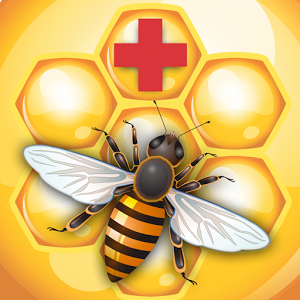 It features a pipe that allows bees to enter and exit to search for nectar and return to care for the hive. 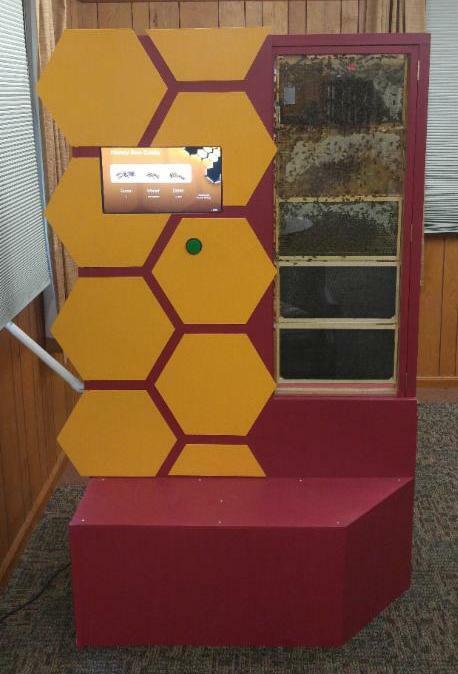 A kiosk with a screen shows informational slides about honeybees. Overton first approached the library’s board two years ago with a detailed plan that included CAD drawings, a fundraising plan and a detailed budget. He funded the project using an online fundraising site. 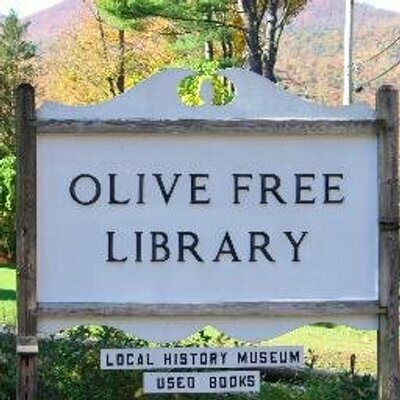 The Olive Free Library hosts a monthly beekeeping support group and offers an introductory beekeeping course each January. For more information about this presentation, contact the Olive Free Library at (845) 657-2482. Please note the date has been moved to August 22nd! Click HERE for the Daily Freeman webpage article. While visiting near Portland, Oregon at L.L. 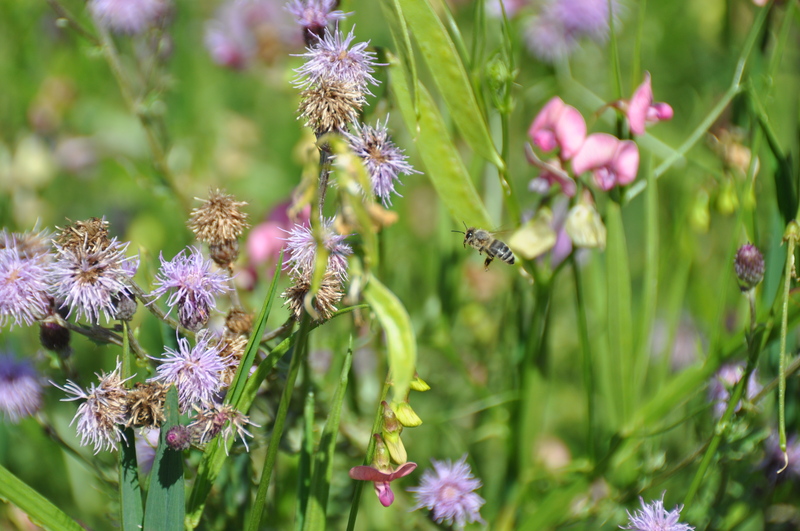 "Stub" Stewart State Park this July, Lindsay Brower took the opportunity to admire all of the honeybees that were busy foraging on a variety of wild flowers in bloom.